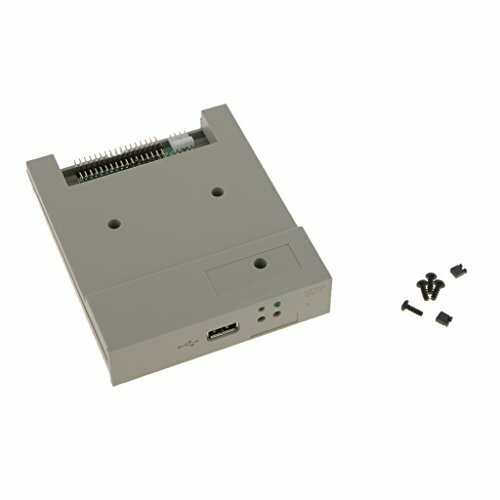 The HDE USB External Floppy Drive allows you to gain access to all of your important files still contained on old 3.5″ floppy discs. 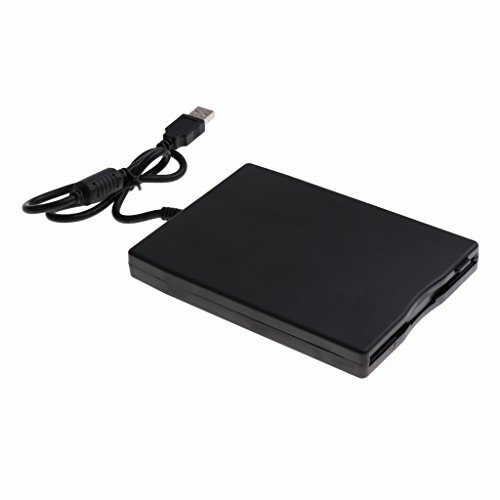 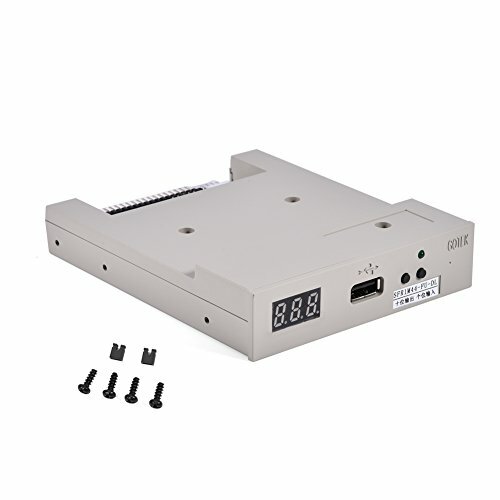 Easy to use external floppy drive is a breeze to install, just plug in to a USB port and you are ready to go, no extra power cable or software needed. 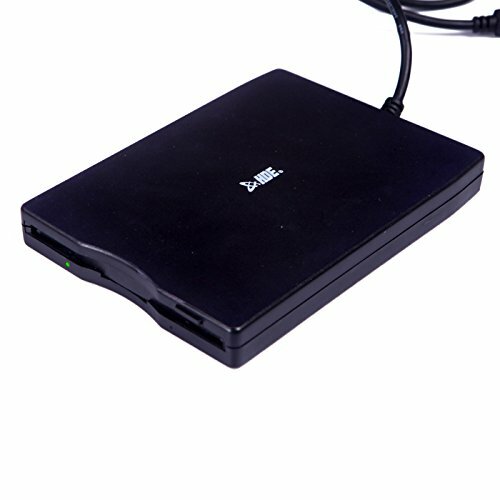 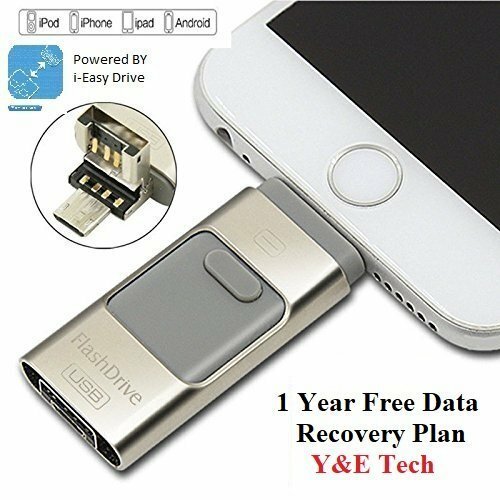 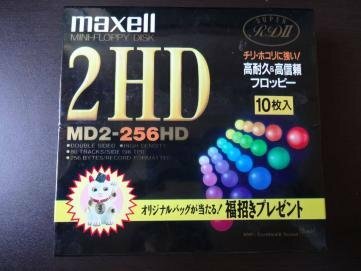 Instantly add floppy disk capabilities to any modern Windows computer!